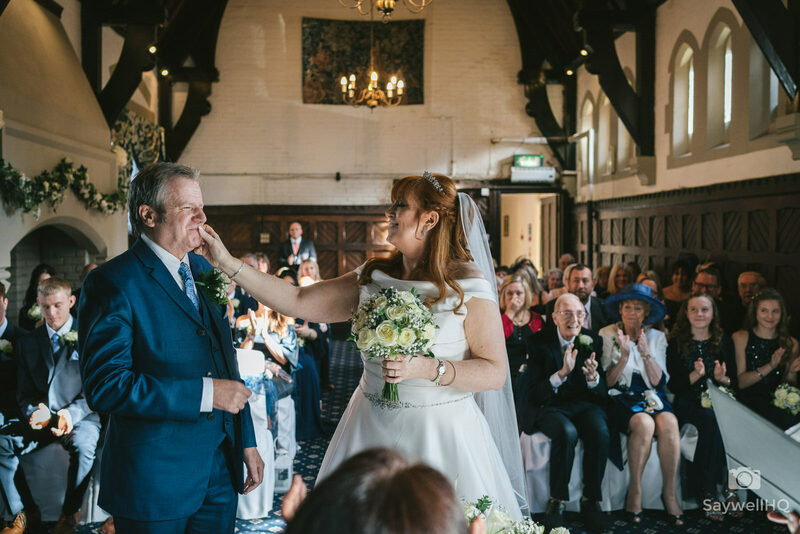 Alison and Mark were married in a lovely family and friends wedding ceremony at the Bestwood Lodge Hotel. 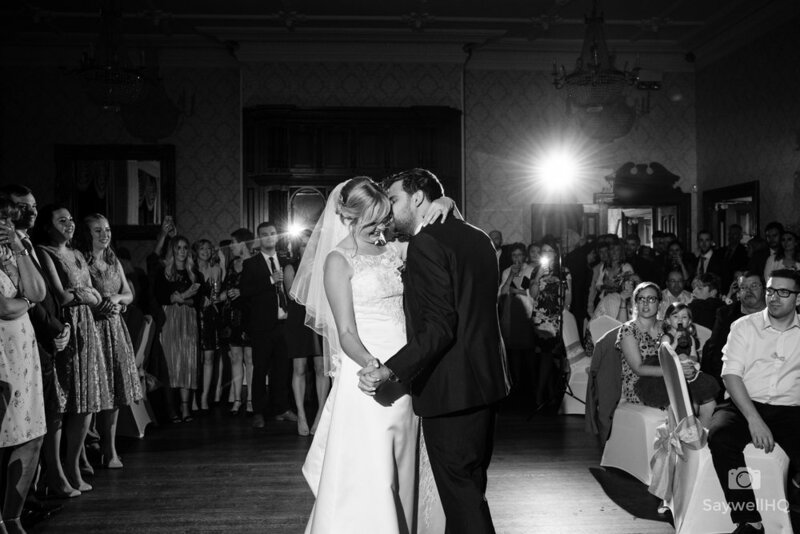 Claire and Josh were married in a cosey family and friends wedding ceremony at The Belmont Hotel in Leicester. 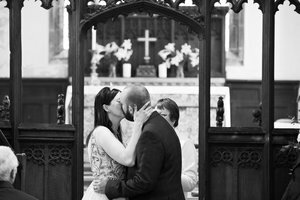 Were married at St Wilfrid’s church in Kelham and were part of the VW festival held over the same weekend. It was great wedding with a really friendly vibe. Kirsty and Martin wanted relaxed, unposed and candid images as a record of their big day, both had been married before and had already done the whole ‘pose’ for every picture type of wedding. 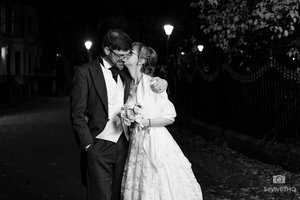 Sofie and Rob were married in a Humanist wedding at Scraptoft Hill Farm. It was a small family and friends gathering to celebrate the day, the weather behaved itself – it truly was a stunning day. 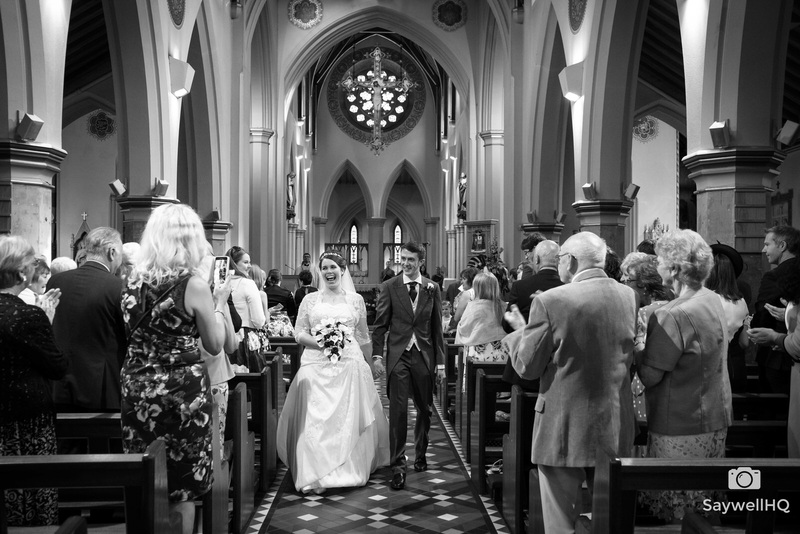 Becky and Michael were married at St Barnabas Cathedral, Nottingham, Stunning Church – Check! Cricket Ground for the reception – Check! Jenny and Sean were married at Mapperley Farm located in Derbyshire. It was a beautiful wedding which matched the stunning surroundings of Mapperley Farm. 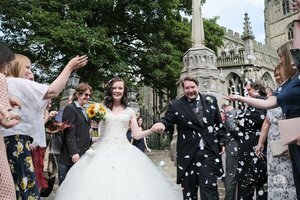 Stacey and Matt were married at the stunning St. Mary’s Church in the Lace Market here in Nottingham, followed by the aftershow party at Carriage Hall in Plumtree. 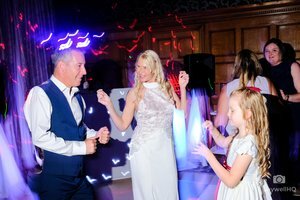 Were married at the picturesque St Mary’s Church in Greasley with the aftershow party held at Alfreton Hall – click the picture below to see a selection of images.